Here at Virgin Megastore, we want to help you celebrate this year! 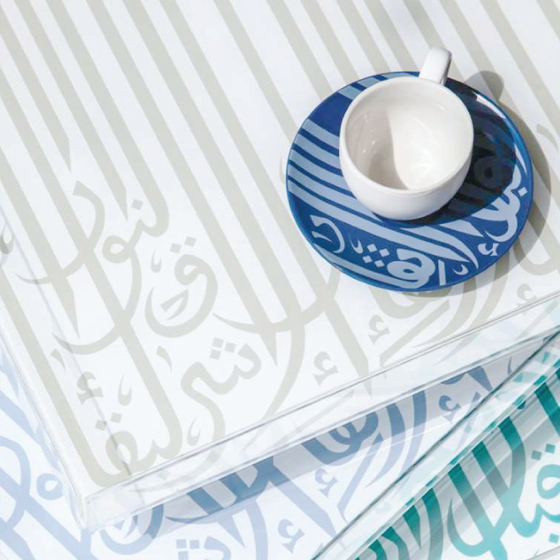 Whether it's preparing for Iftar or decorating your home to reflect the Ramadan spirit, we've got you covered. Discover our handpicked collections of Ramadan essentials now. Create a special atmosphere with Arabic inspired mugs and cups from Silsal, give a helping hand or even prepare a full meal on your own when you and your loved ones break your fast. Celebrating traditions, culture and bonding are the epitome of the month. After a delicious meal, why not sit down play a couple of board games to catch up and enjoy! 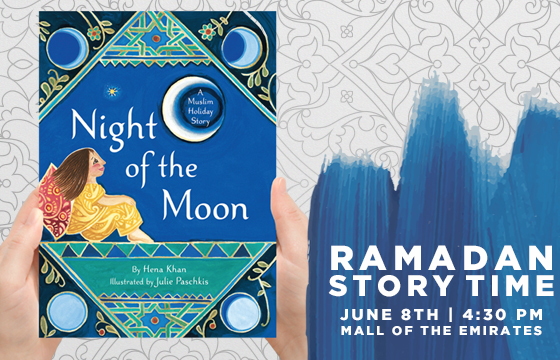 This holy month, we are calling out all children and parents alike to join us in our very first Ramadan Story Time at Virgin Megastore! We will be reading Night of The Moon: A Traditional Holiday Story by Hena Khan. 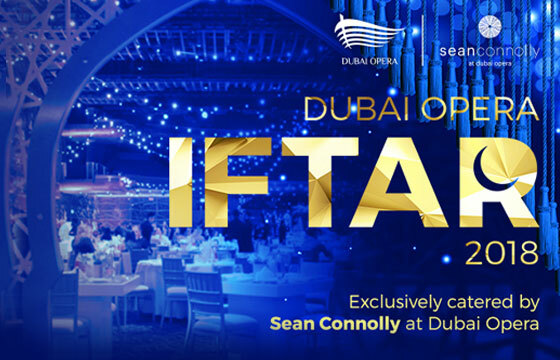 This Ramadan the Dubai Opera auditorium once again transforms into a magnificent banquet hall for an exquisite Iftar buffet, exclusively catered by award winning restaurant Sean Connolly. 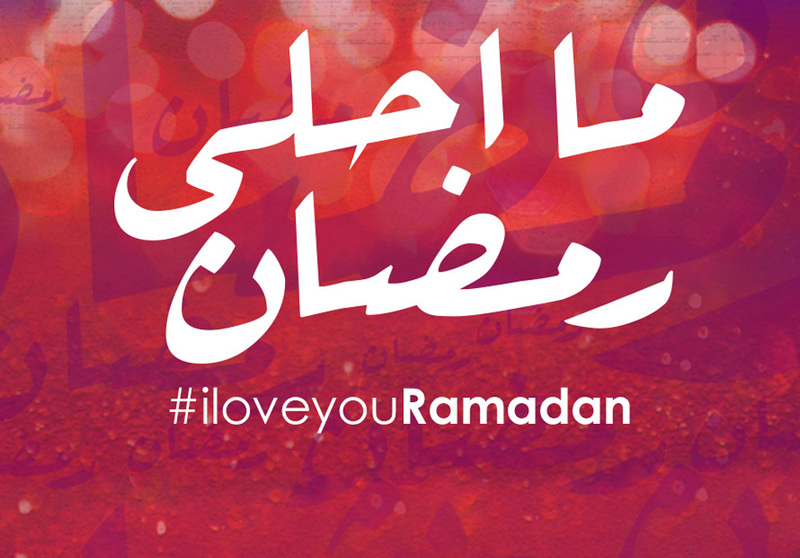 From 16 May to 14 June enjoy Iftar each night in a magical setting. Doing business for good is embedded in Virgin Megastore’s DNA. 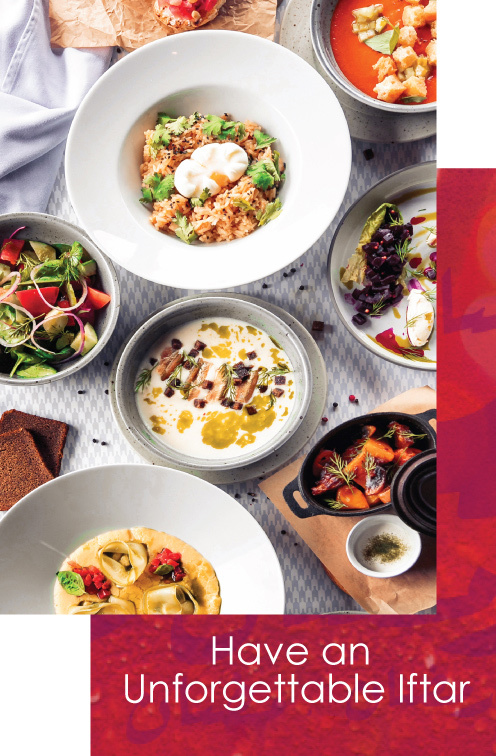 This Ramadan, we have partnered with Beit Al Khair Society for an Iftar initiative to help the needy during the holy month. 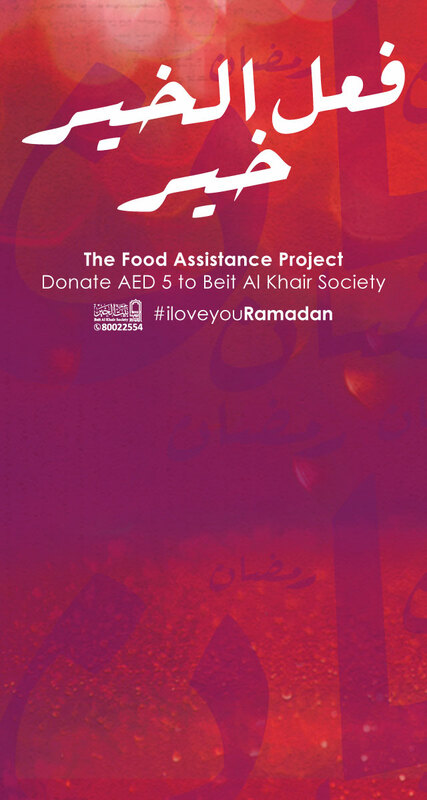 Together we are supporting breaking of the fast for over thousands of families around the UAE by encouraging each of our customers to donate AED 5 onto their total bill in our stores. 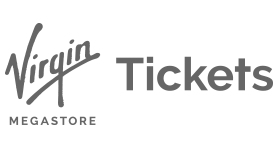 From May 15th until June 15th 2018. 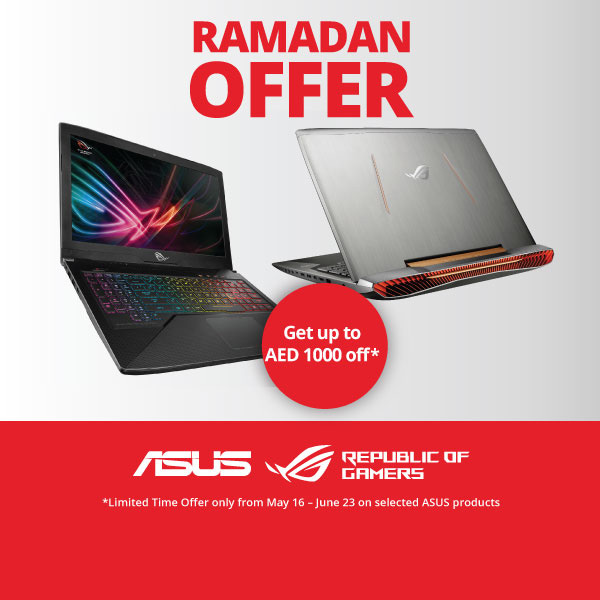 We’ve curated a handpicked selection of products that will help you celebrate Ramadan this year. Motivate your family and help them reach their fasting and praying goals this Ramadan with the To-Do Ramadan Planner 2018 by Mofkera. 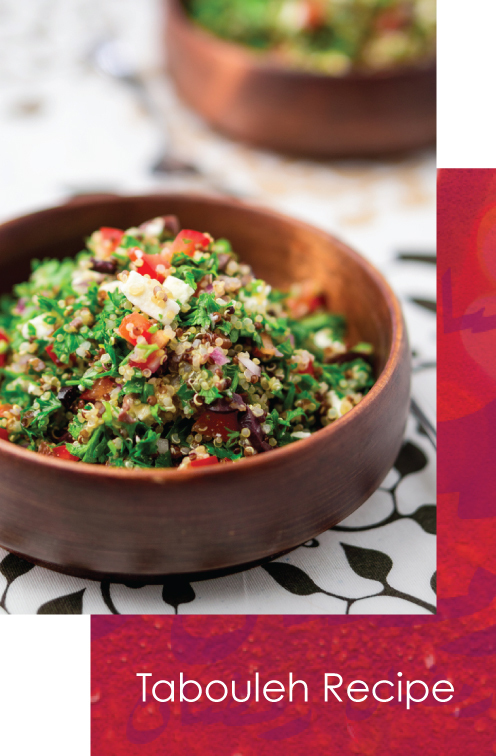 Give a helping hand or even prepare a full meal on your own when you and your loved ones break your fast, using one of our favorite Ramadan recipes. Create a special atmosphere with Arabic inspired coffee & tea mugs from Silsal, wall art from Yislamoo or play some Arabic music by Sami Yusuf. Family is our biggest treasure so what’s better than celebrating traditions & bonding? 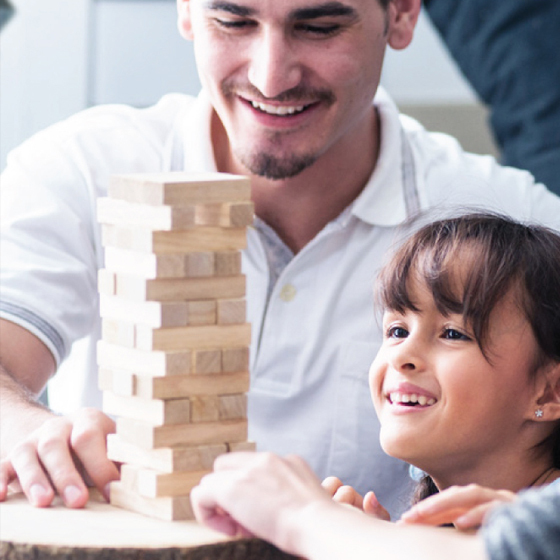 After a delicious Iftar, why not sit down and play a couple of board games to catch up and enjoy. Even for a games night, prepare dishes using recipe books that will satisfy every craving. Aside from keeping fast, the main objectives of Ramadan are to gain as much knowledge and wisdom, expressing gratitude, seeking forgiveness and helping the needy.